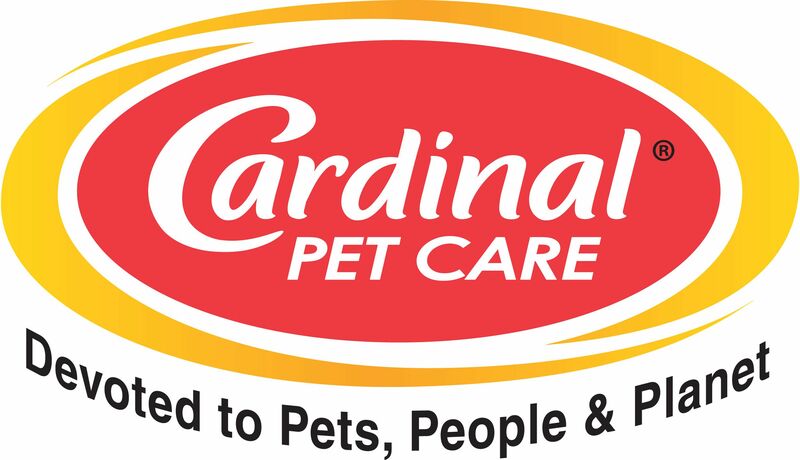 At this year's 2018 SuperZoo, Cardinal Pet Care sponsored professional groomer Jillian Ramirez in the Rescue Rodeo Grooming Competition. Jillian used Cardinal Pet Care's new line of EcoBath Manuka Honey pet grooming products to groom her rescue dog "Oliver". HoneyMobiles will donate EcoBath Manuka Honey grooming products to local animal shelters. Sustainability and safety are very important to the pet parents that designed the concept for EcoBath. All EcoBath Manuka Honey pet grooming products are manufactured at Cardinal Pet Care’s family owned, solar-powered facility in southern California thus reducing a consumer’s carbon footprint. In addition, pet parents can feel good about the earth-friendly, pet-safe, EcoBath products knowing they are free from parabens, sulfates, cyclic silicones, DEA/MEA, petroleum, harmful colors and fragrances.